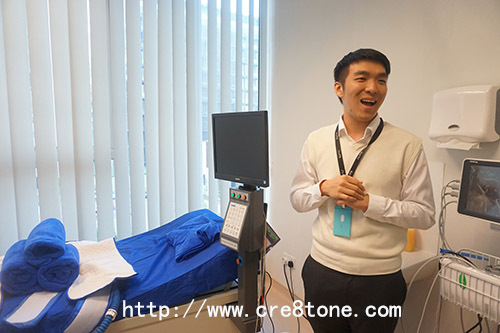 As a primer in early detection of cancer in Malaysia.. While cosmetic treatments available including.. Fat transfer and lip augmentation.. 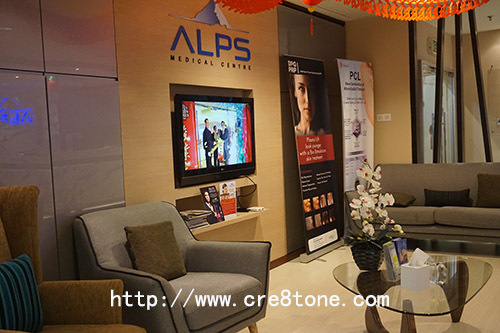 Regarding on ALPS Medical Centre..
Banyak aesthetic services yang disediakan kat sini ya selain early examination of cancer. Canggih! Ingatkan selalu kena pi hospital jer, tapi yelah... Hospital biasanya Q panjang. Bagus ada tempat pilihan lain untuk checking. Ohh wow. Nice room and cozy they provided. Kalau sakit pun boleh relax and chill. Usia meningkat ni memang kena la buat medical check up. Penyakit sekarang tak kenal usia. Molek lah dari awal kita dah screening penyakit di samping jangan lupa jaga pemakanan dan gaya hidup yang sihat. Bagus dengan adanya klinik ni. Teringin nak buat estatic tu..
Wow. 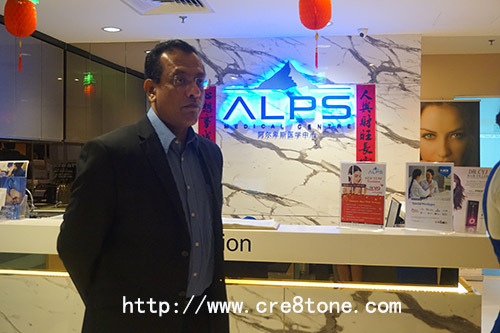 ALPS is offering so many services for the public and to be able to service for 30 years, of course the service is great. 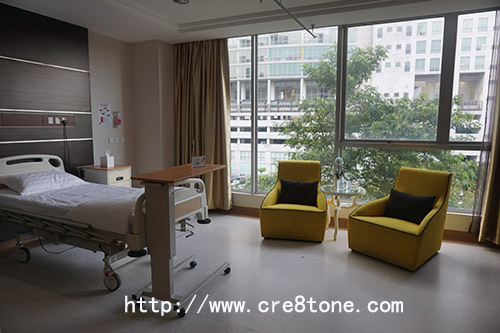 Oh, this is my first time hear about this medical centre. Thank you for your info. What did she win? There's a contest? Too bad we didnt know if not, can join and try to win also. Hehe. 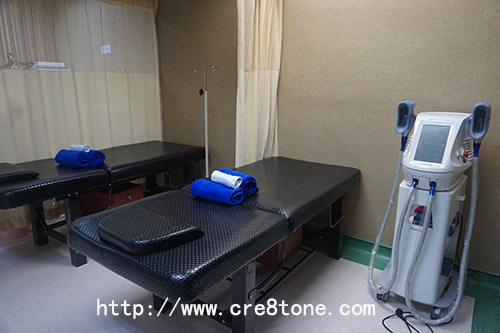 reading from other blogs i thought it is a aesthetic medical center. didn't know they got early cancer detection too. but i guess that's a good thing to find out earlier so that can cure it and higher chance to recover. 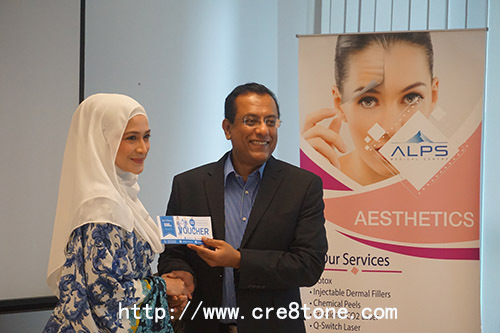 So it is one of the newest addition aesthetic clinics in Malaysia. Congratulations ALPS ! I will definitely pay a visit to the clinic someday. My face is in need of a good treatment.